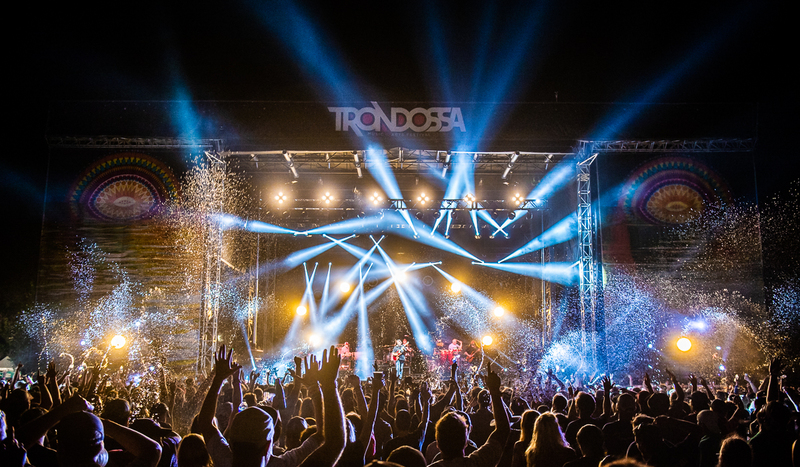 We’re just under three months until #Trondossa2019 taking a look back at the festival’s inaugural year in photos. Check out the full gallery here. 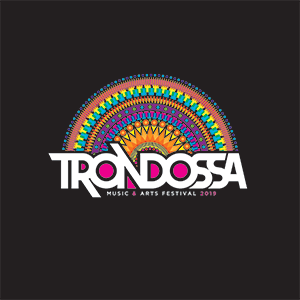 Check out the lineup for Trondossa 2019 here. Tickets and VIP passes are available now.